Lots to catch you up on… I’ve been away for a while because I was occupied with Upaya Zen Center’s Buddhist Chaplaincy Program for an intense 10-day period. During this time, we graduated and ordained our very first group of chaplains: thirteen brave souls who started in the program in 2008 and successfully completed all requirements, including a thesis-equivalent final project. And we welcomed 24 new students into the program. 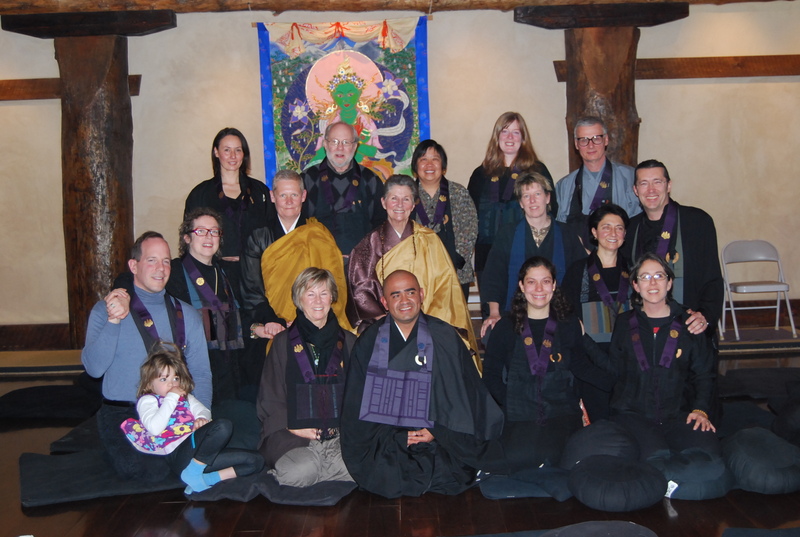 It’s really quite an amazing program – part seminary training in Buddhist teachings and practice, part professional training in chaplaincy and servant leadership, and part mystery school. 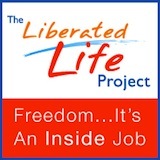 As one person put it, the program becomes a kind of karmic accelerator for one’s life. I’m honored to work with Roshi Joan Halifax in leading and shaping the program… and this year, I am putting myself in the training as well. • Ouyporn Khuankaew, an amazing, dynamic activist from Thailand, has been right here in Santa Fe for the past few weeks and I’ve loved getting to know her better. Her center, The International Women’s Partnership for Peace and Justice, is offering an event called “Women Allies for Social Change: Exploring Buddhism and feminism for personal and social transformation” in Chiang Mai, Thailand, this July. I’ve added it to the SEB Calendar on this blog. Also, Ouyporn, Roshi Joan Halifax, and I are cooking up an idea to create a version of the Upaya Buddhist Chaplaincy Program for Thailand. Stay tuned for more developments on this initiative. • Another project I’ve been involved with is helping to collect material for the companion website to the upcoming PBS documentary “The Buddha.” The show will be aired on April 7. There are a number of good articles there on socially engaged Buddhism, as well as many other topics. • Finally, there’s been a lot in the news lately about Burma and Thailand. If you’re trying to sort it all out and have a better understanding of what’s going on in that part of the world, Danny Fisher’s Buddhist Beat column on the Shambhala Sun website is a good place to start. And in case you’re wondering, I really don’t care about all this Tiger Woods/Buddhist news… my only wish for him as well as for everyone else: May all beings be free from suffering. Posted in Ruminations..., SEB News and tagged Alan Senauke, Burma, Danny Fisher, Ouyporn Khuankaew, Roshi Joan Halifax, Thailand, Upaya Zen Center. Bookmark the permalink. Beautiful, Maia! What a full, engaged life you have. I am happy for you. Thank you, Marguerite! I feel pretty blessed.